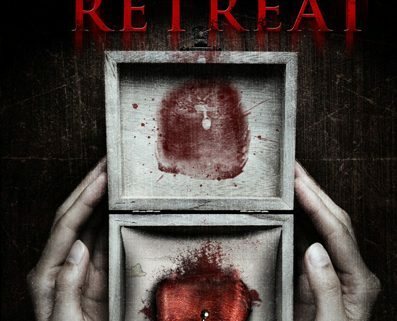 'Silent Retreat' - Review - Horror News Network - The Horror News You Need! 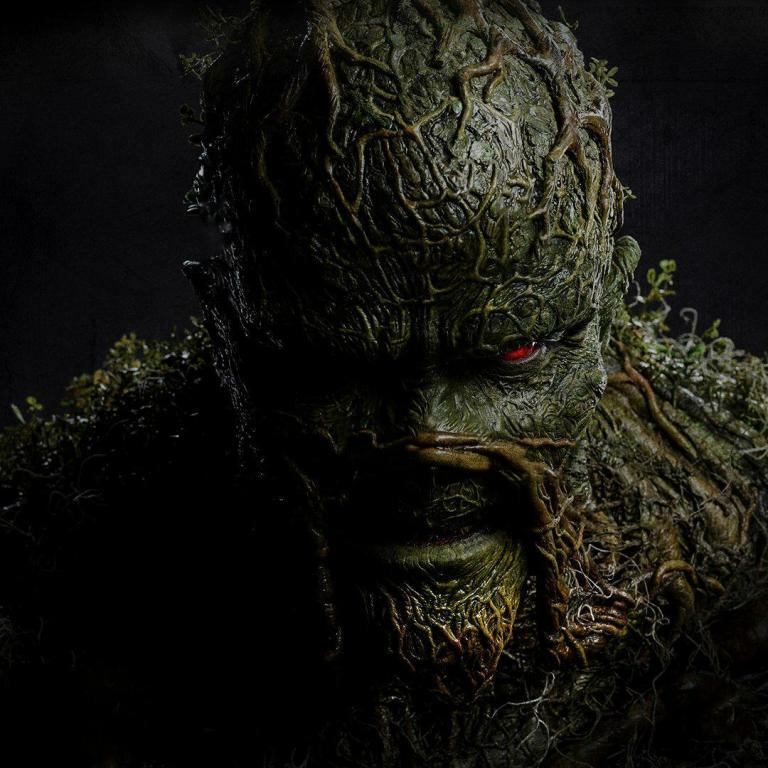 Synopsis: Six members of a media company go on a weekend business retreat at an isolated lodge in the woods. When one of the members goes missing, they discover that the lodge was formerly a private mental institution that had been shut down after allegations of unethical behavior. One by one, they fall victim to the dark secrets buried at the lodge. This is no vacation… this is a SILENT RETREAT! Our Thoughts: ‘Silent Retreat’ centers around a quirk mix of employees on a business retreat gone bad. The mix of characters that include the cliché slutty girl, the clown, and nerdy girl are reminiscent of a ‘Friday the 13th’ film. They even thrown in “ghost story” scene. Before long, one of the group goes missing, another is seeing a ghost child, while another goes snooping around the lodge, discovering creepy audio tapes that tell the disturbing history of the lodge a shut-down mental institution. 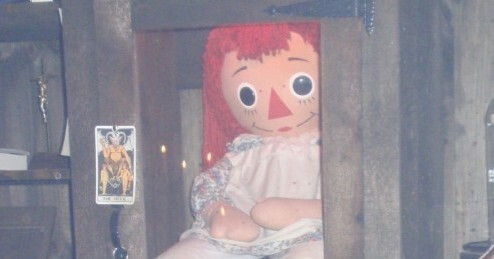 She also uncovers the fact that the strange old caretaker of the lodge was a child-molester. Meanwhile, drama ensues as one of the girls plays the guys against each other, resulting in an unexpected bear trap-to-the-head scene that you won’t soon forget. 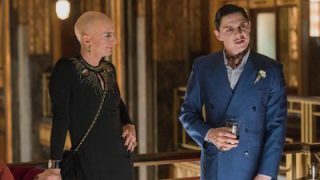 As more and more is revealed about the past of the lodge, the situation gets worse and worse for the group. Donny Boaz and Rebecca Summers are excellent as the confused and frightened Zacry and Meigan. Eli Bildner is hilarious as clown of the group, Tedi. 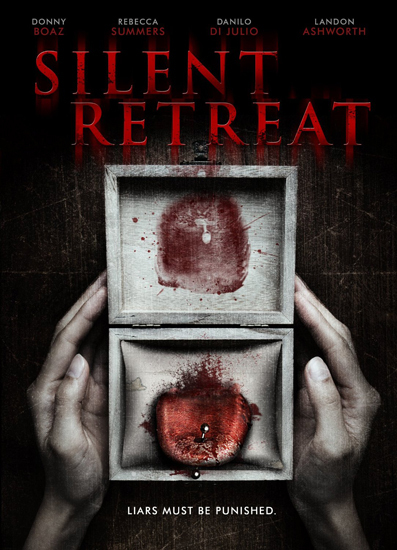 ‘Silent Retreat’ is a disturbing tale with decent amount of blood, and twists and turns that I didn’t predict. It’s an enjoyable film that fans of psychological horror won’t want to miss.